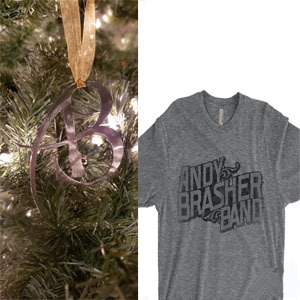 Andy Brasher New Year’s Eve Party Announced! New Holiday Merch, New Shirts! !